The Center for the Study of Ethnicity, Race, and Immigration (CSERI) will offer limited support for graduate conference travel and methods training undertaken in the 2018-2019 academic year and over the summer of 2019. Students may receive reimbursements for up to $500 for expenses. All full-time Penn graduate students enrolled in any school whose research focuses on social science approaches to race, ethnicity, or immigration in the United States or in other countries are eligible to apply. CSERI research support may be combined with funding from other programs. Travel to conferences, if presenting a conference poster or paper. Costs associated with methods training courses over the summer. For summer training: A notice of the workshop acceptance, and receipts. An itemized budget and brief budget narrative describing expenses. 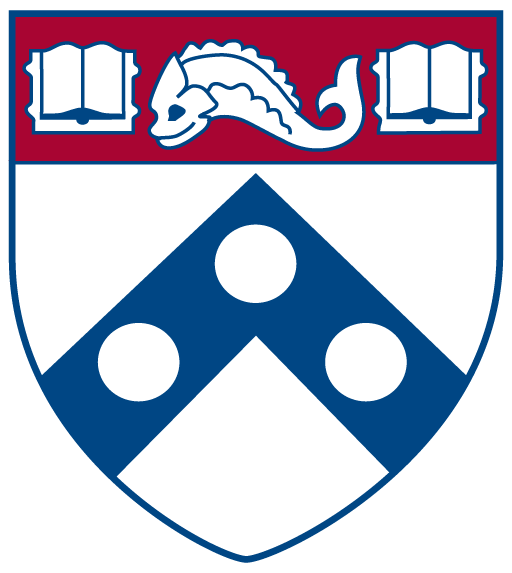 Note: A short reference letter from the applicant’s graduate advisor indicating their approval of and support for the applicant’s plans should be submitted directly to Anne Kalbach, CSERI Administrator, at akalbach@sas.upenn.edu. Partnership with Latin American and Latino Studies: Students conducting projects in the social sciences on race, ethnicity, and immigration in Latin America and/or Latino politics in the United States can also apply and receive additional advisory support from the Latin America and Latino Studies program. For specific information, contact the LALS program at lals@sas.upenn.edu. Students are also encouraged to seek funding in conjunction with Africana Studies, Political Science, Sociology, and other social science units at Penn. For further information, contact Anne Kalbach, Administrator of the Center for the Study of Ethnicity, Race, and Immigration at akalbach@sas.upenn.edu.